Right now is the perfect time to learn about pumpkins. It’s time for visiting the pumpkin patch. It’s time to paint or carve pumpkins. It’s time for roasting pumpkin seeds. 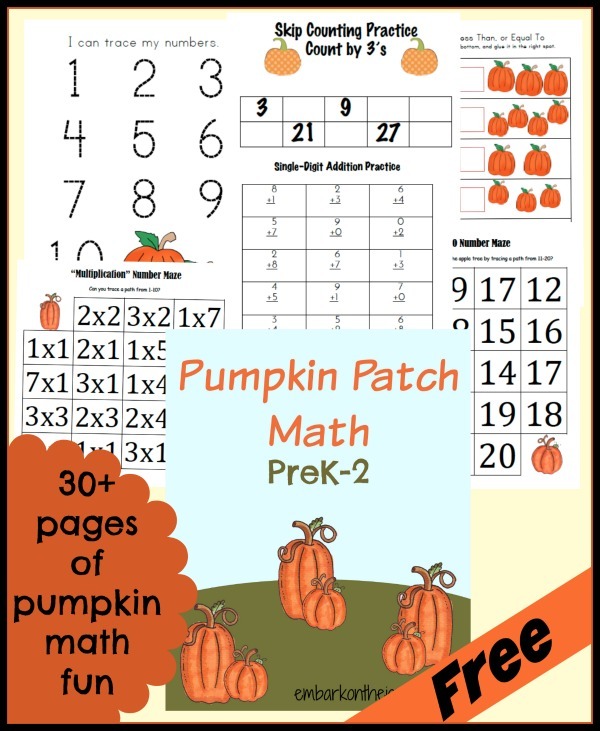 How about a few pumpkin-themed math activities to make learning fun this month? Love it! Printing for my grand daughter who will love doing this as a Kindergartener. Pinning to my Home Schooling board. So glad you shared. 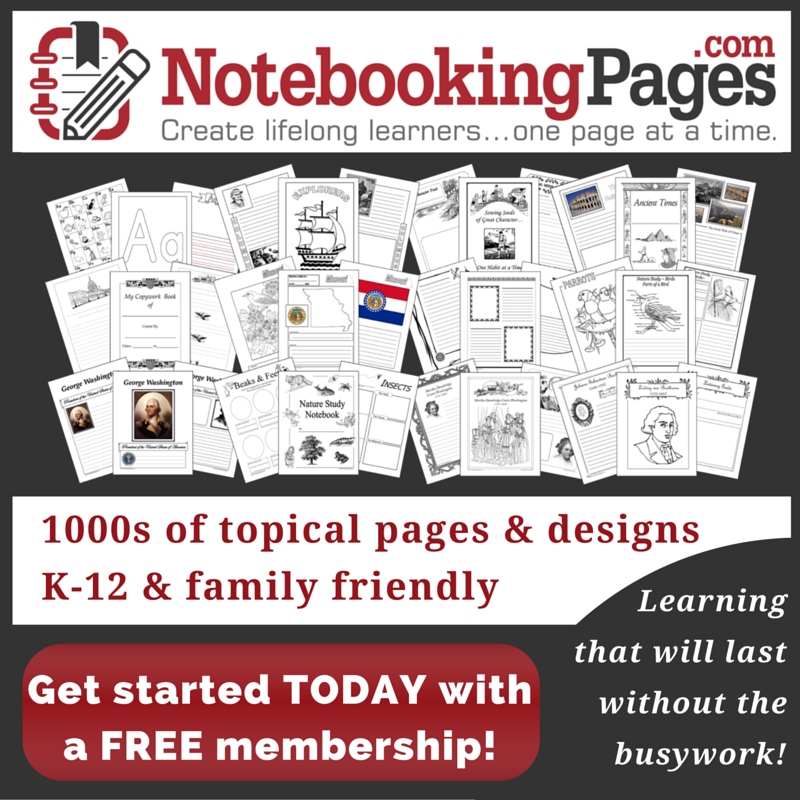 What an awesome collection of resources! That Lego pumpkin is so cool!